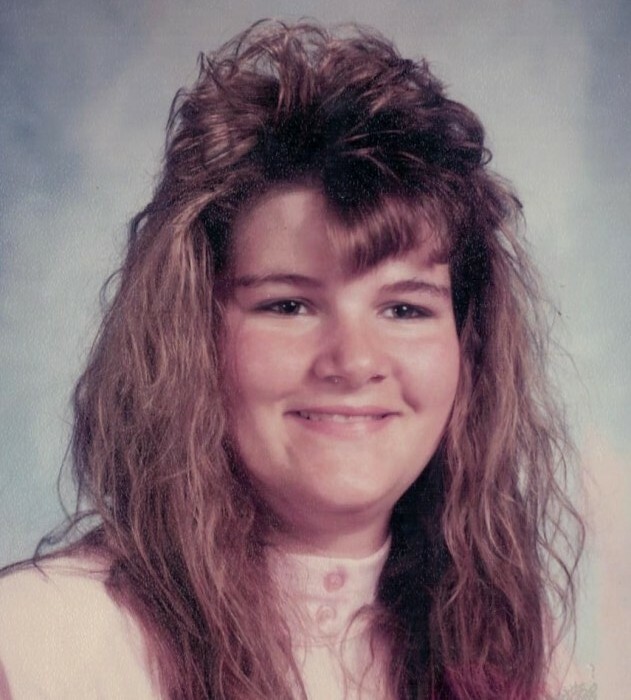 Obituary for Kristina Sue Aldrich | TRAUB FUNERAL HOME INC.
Kristina S. Aldrich, 45, of Oswego, passed away on Thursday, surrounded by her family. She was a selfless person who often would put the needs of others over her own. Kristina was passionate about her job as Head Cook for Mexico Central School District and enjoyed helping the students every day. In the evening hours she would tend bar for various establishments including, the Parish American Legion and the Drive Way Inn in Palermo. Kristina loved her pets and leaves behind a rescue dog, Julio. She is predeceased by her parents, Vernon and Carolyn Aldrich; and a nephew, Joseph E. Brown. She is survived by her children, Keely (Brent Moore) Clark, Kara Clark, and Kristopher Clark; grandchildren, Kylee, Ashlynn, Kaydence, and Jaxon; siblings, Rick, Terri, Brenda (Fran), Verna (Joel), Doug, Mark (Kim), and Brenda (Gary); many nieces, nephews, and cousins; and her significant other, Adam. Calling Hours will be Tuesday, 2 – 4:30 PM, at Traub Funeral Home, Central Square, with a service to follow. In lieu of flowers, contributions may be made to Oswego County Humane Society, www.oswegohumane.org.